Existing home inventory is down 10.1% from last year. 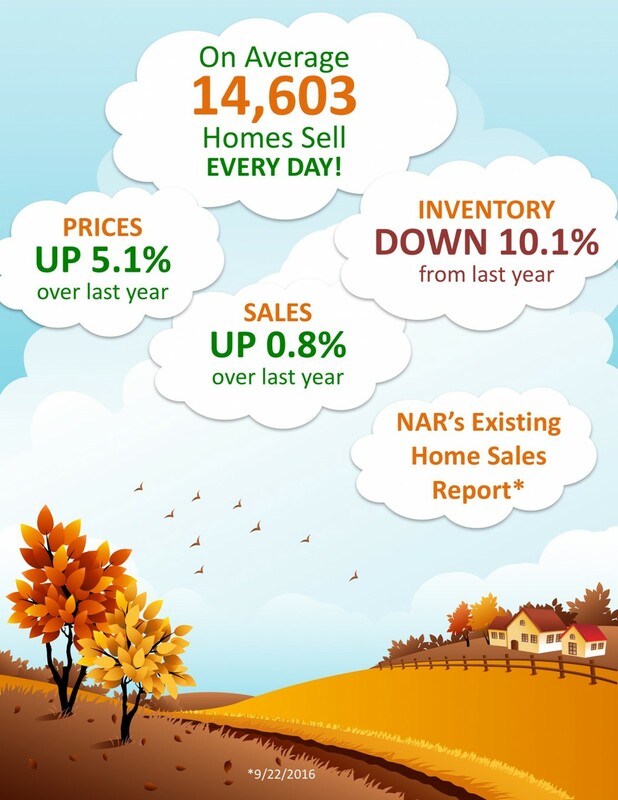 A lack of inventory explains the modest increase in home sales (0.8% year-over-year) despite strong buyer demand. Existing home prices increased 5.1% year-over-year, which is directly related to the lack of inventory.